 Test your Internet speed with this speed test which was designed specifically for satellite. Click on the button below and run the test to see what Twoobii can offer you! Log into our Voice Platform and be able to view and monitor the calls you are making.